I Sell Homes that Other Agents Can't! This is the million dollar question. There could be a number of reasons but first and foremost, all agents are not created equal. Like any profession, there are people who "phone it in" and hope for the best, and there are people who do what it takes and don't stop until the job is done. Of course, it's not always the agent's fault and there are many factors that go into selling a home, but do you want an average agent, a good agent, or a GREAT agent? There was a lack of communicaton. They never heard from their prior agent. They were locked into a long listing agreement. They couldn't cancel without paying a fee. 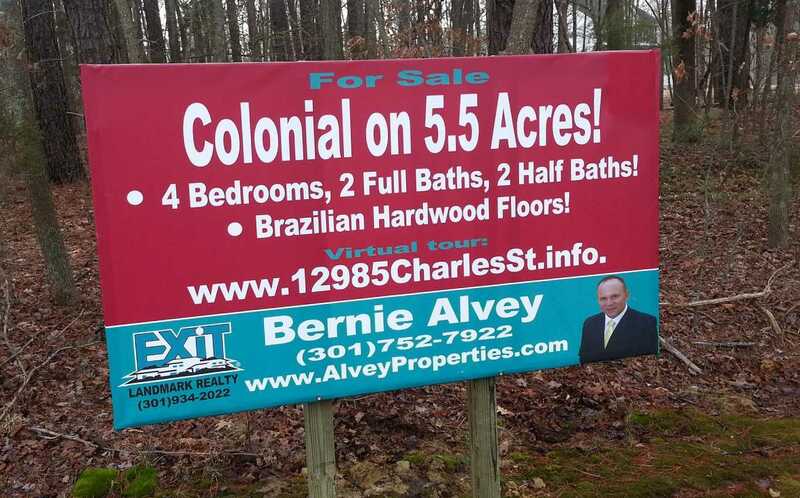 Their prior agent didn't market their home aggressively. Why am I the right choice to sell your home? This is what I do for a living. This and only this. If you don't get paid - I don't get paid and honestly, I like to get paid. I work until I get the job done and I GET RESULTS! I am available from 9:00 am - 9:00 pm via phone, email or text. I will respond to you in less than an hour 95% of the time. Don't believe me? Email me or text me now and give me one hour to get back to you. If I don't, move on to the next agent! This website gets over 7,000 hits from buyers per month and I aggressively market this site and your home! I have an entire webpage (this page) dedicated to the topic of selling expired listings and homes that are challenging to sell. What does this mean to you? It means that while other agents shy away from the properties that for one reason or another may be tougher to sell, I run toward them and welcome the challenge! It's a key part of my business - don't you want someone that actually specializes in what you are trying to do? I buy for you, FREE OF CHARGE, your home's own personal website and syndicate it to all major real estate websites and search engines. Your home's website will be it's address. For example, if your address is 123 Main St., your website will be 123MainSt.info. Using cutting edge technology is critical in getting your home SOLD in today's marketplace! 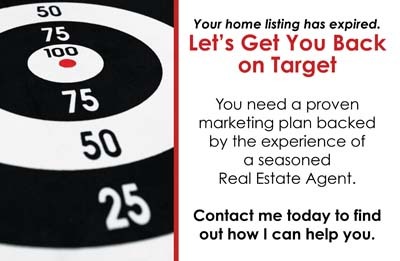 If you have a home that did not sell and you are ready to get it sold as soon as possible, contact me and I will be happy to view your home, let you know why it did not sell and more importantly, SELL IT ASAP!! 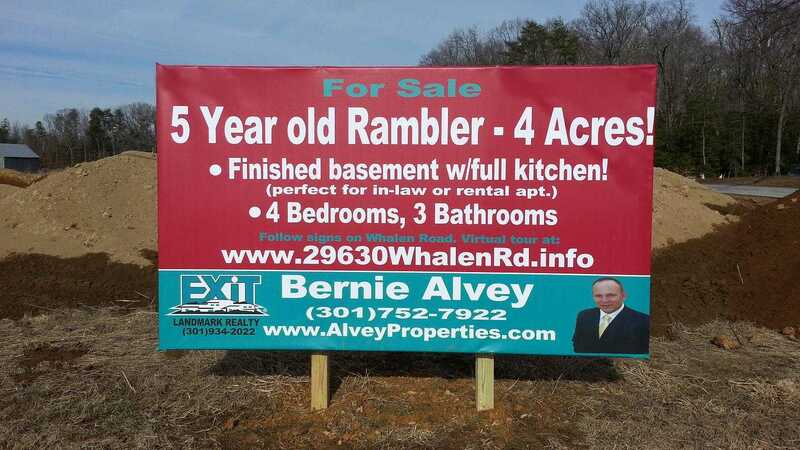 *Custom for sale signs are for high visibility properties. If you are tucked at the end of a cul-de-sac with no drive by traffic for example, this may not be the best option for your home.